This is the summary of consumer reviews for RCA-RTD317W, DVD Home Theater System with 1080p HDMI Upconvert DVD Player. The BoolPool rating for this product is Good, with 3.50 stars, and the price range is $106.23-$108.49. 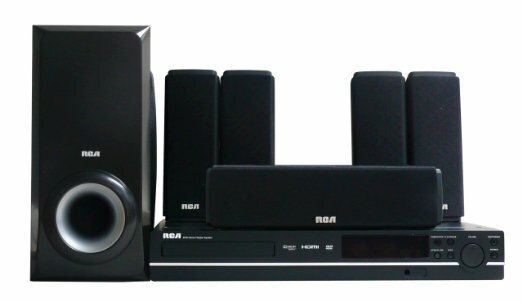 The RCA RTD317W DVD Home Theater System gives you everything you need for a full home theater experience. It has HDMI digital output with upconversion to 1080p resolution. This produces crystal clear quality picture without any interference. You can hook up countless amounts of devices to this system with the optical input, line-in and AUX connections. The optical input allows connection to TVs, satellites or cable boxes for a complete theater experience. With 40 watts in each of the 5 satellite speakers and 50 watts in the subwoofer, you get 250 watts of total power for high quality audio. It’s compatible with multiple media formats: DVD, DVD-R/RW, DVD+R/RW, CD, CD-R/RW, CDDA and JPG. Each of these types of media can be played on the RTD317W. 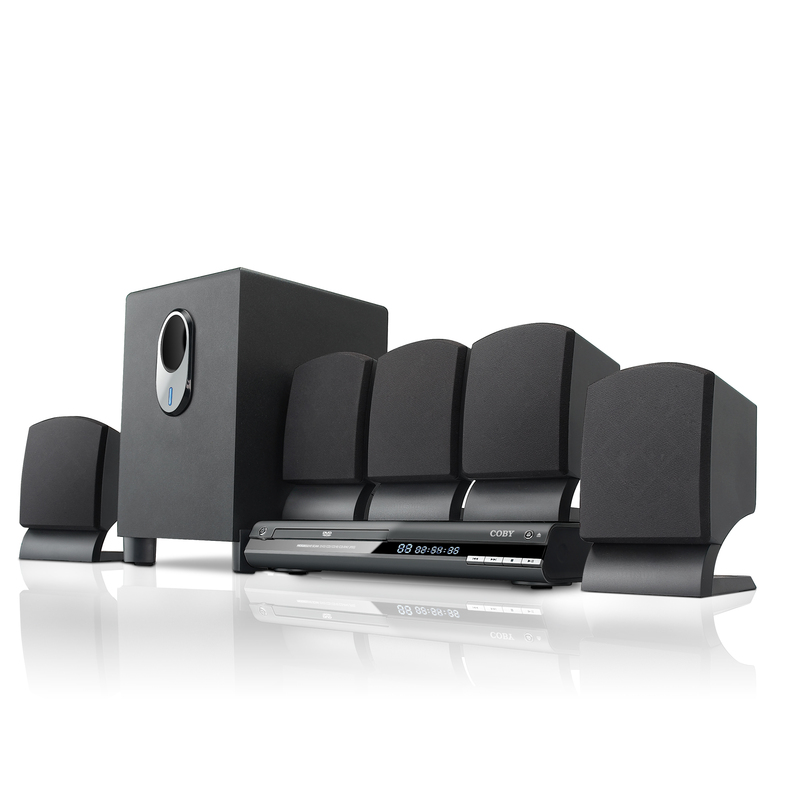 This Home theater system is easy to set up. It comes with color coded speakers so it is easy to tell which speaker goes where. It has good picture quality, but people have a split opinion of the sound quality of these speakers. 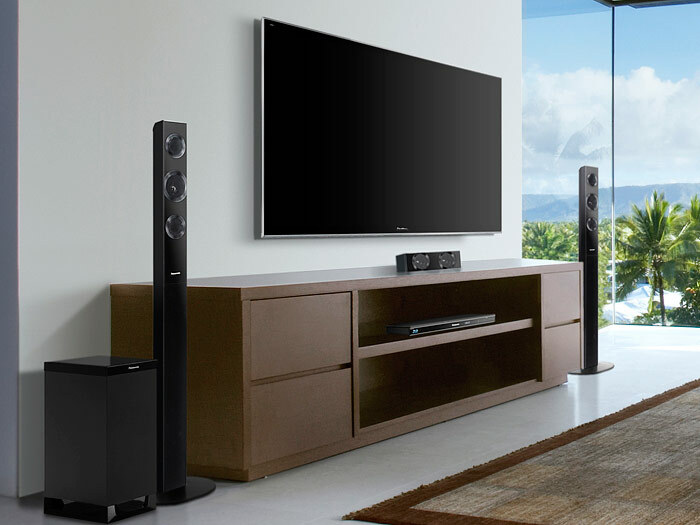 Some people say that the speakers have very good sound quality and that the sound is crisp and clear. But others say that the sound quality is not good. People claim that the sound is not loud enough and that there is sometimes a loud popping sound that comes from the speakers. The remote also does not work very well. Overall, this could be a good purchase for some, but not for all. 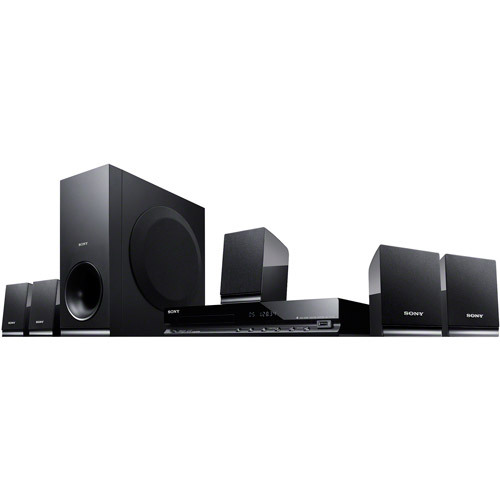 This home theater system does have a few issues, but it is also sold for an extremely affordable price. It might not be the best fit for someone who has more money to spare. If you can afford a better system, that would be the better choice. But for people who are on a budget, this system is pretty good quality. 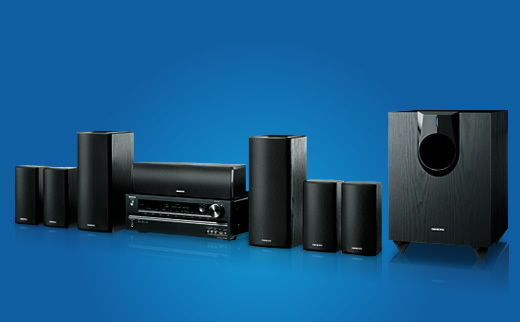 The system delivers good quality sound. The sound quality was dissappointing and it stopped working after a week. Quality of the sound is so crisp and vivid. 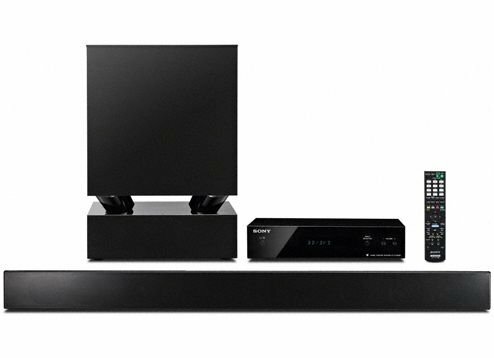 I'd recommend this system to anyone wanting better quality sound for their entertainment system. please save time and gas and buy something better quality this look like a toy sound is horrible not good please like i said save the trip back to the store to return this product. The picture quality is great though. I've found that all RCA audio products are of inferior quality. This product didn't produce enough sound to make a differnce to my viewing experience. Good sound and picture quality have had this for a year....Just wish it'd a sleep timer. It's surround sound is top notch. It works very sporadically, which is a serious problem considering some of the functions can ONLY be accessed on the remote, and you can't use a universal remote in it's place. However the remote didn't function for all setup attempts. And since the remote operates everything on the theater system, I was left with no choice to contact Walmart for a refund. The remote to this DVD player is very fickle. 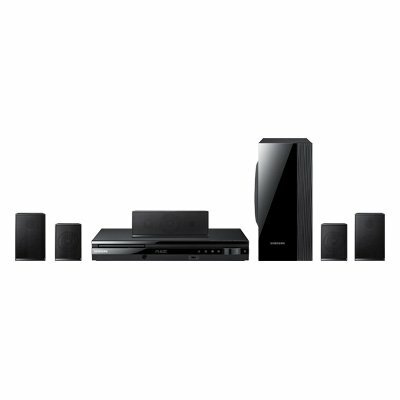 I was in need of 5.1 speakers with remote in reasonable price. Remote was also very good.I'd surely recommend this to my friends. this's a good product for the price,the remote could be better,there's no open for the dvd player,you've to use the receiver to open the door. from manual tray open and close when it worked to short speaker cables this system was a disapointment. 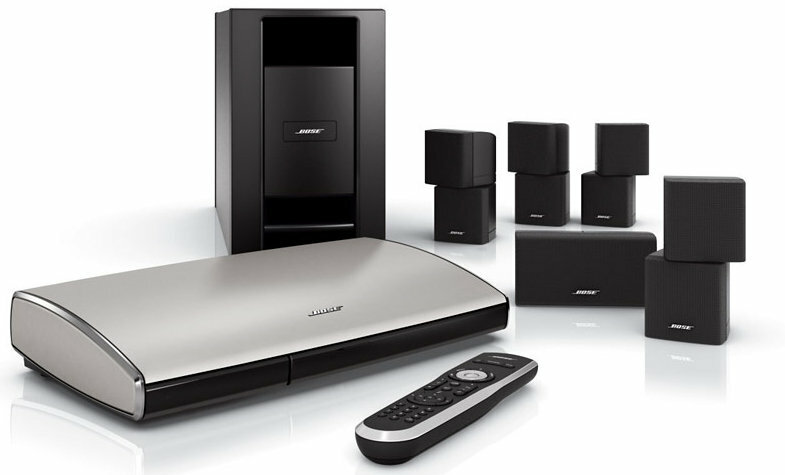 The system comes with a subwoofer and 5 other speakers with long wires so the speakers can be positioned all over the room. Easy set-up with it having all of the speakers color coded so you know which speaker goes where. The system is capable of adjusting dB input to speaker sets and tweaking speaker balance, but NO settings could make this system sound decent. My only criticism is that the speakers that are supposed to mount behind you...the speaker wire is a bit too short. A month later only one of the speakers and the subwoofer works. Worked probably three months, but then the speakers just played vibration noise, not from the TV either, loud static. The speakers are very poor quality and the subwoofer isn't much better. The speakers were another issue. Speakers are decent, hookup wasn't to difficult but the DVD player doesn't even open up. Great sound and easy hook up. The surround sound is very clear and sounds like your at the movies. This RCA sound system was very easy to hook up. Thrilled with the quality of sound. The sound was awesome and it was really easy to setup. The new tv's have very poor sound quality. Sounded ok till it quit. I ended up buying a hundred dollar sound bar and added a 100 watt subwoofer to the television, which sounds great. It keeps making a loud popping sound and the sound goes off. The TV sound wasn't loud or crisp enough so we got this set. Bought this bundled with an RCA TV and the price was excellent. Bundled HES with an Element 55" HD TV. 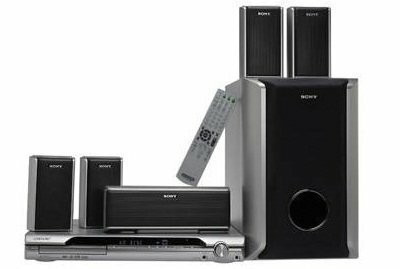 I play my tv and playstation through the speakers and it sounds great! I'd mine ready to go 20 minutes after it arrived.-even though this sound system is a different brand than my tv, they seem to work well together. I purchase a 46" RCA LCD tv bundle package and this home theater system was included. The sound on my new plasma and new lcd TV is just a joke. Then, the output to the tv quit working.